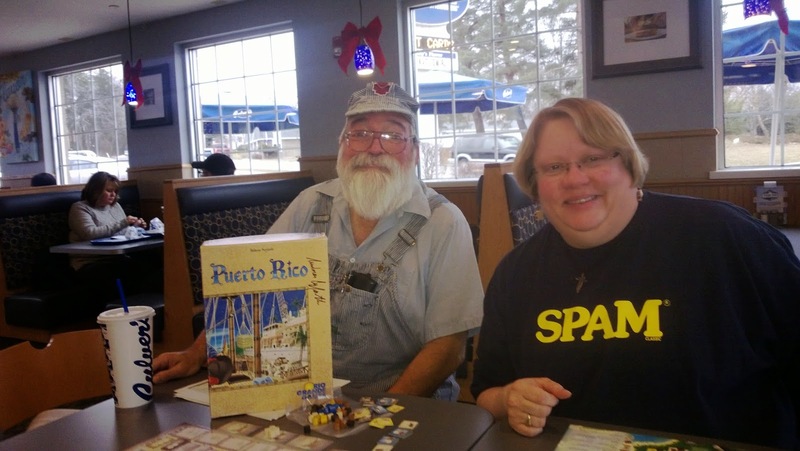 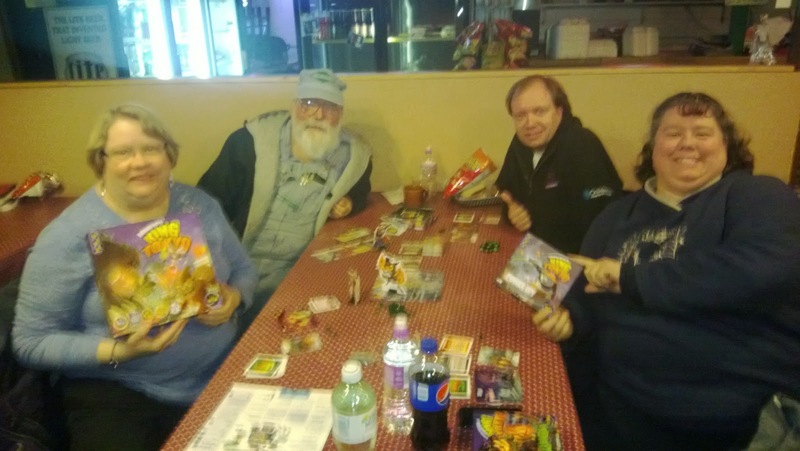 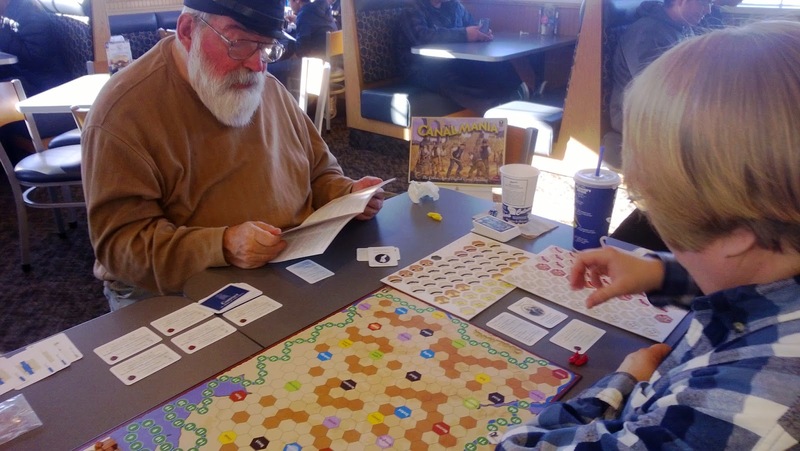 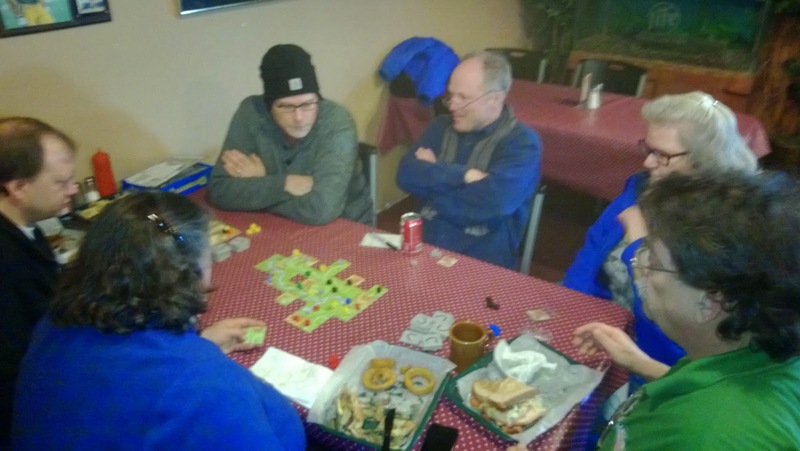 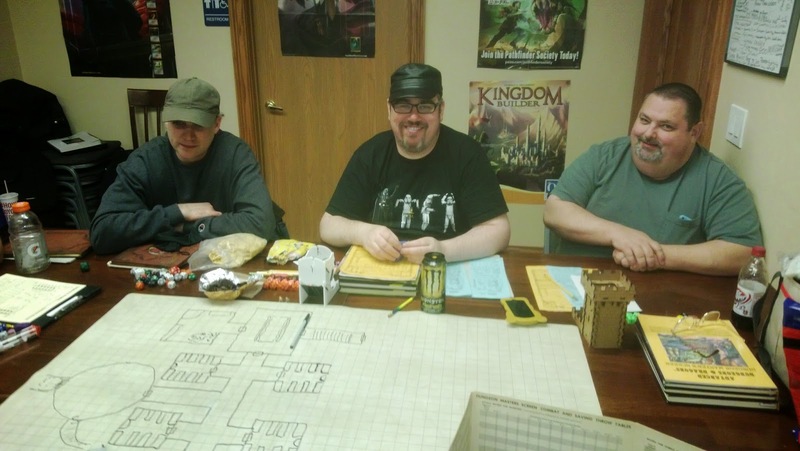 I thought things would slow down quite a bit for the Holidays but aside form the usual weekly boardgaming and regular D&D game, there were three mighty fine gamedays in the offing, one run by Kris Herzog at Greg's Catering in Franksville, WI, and two others held at Lake Geneva Games. 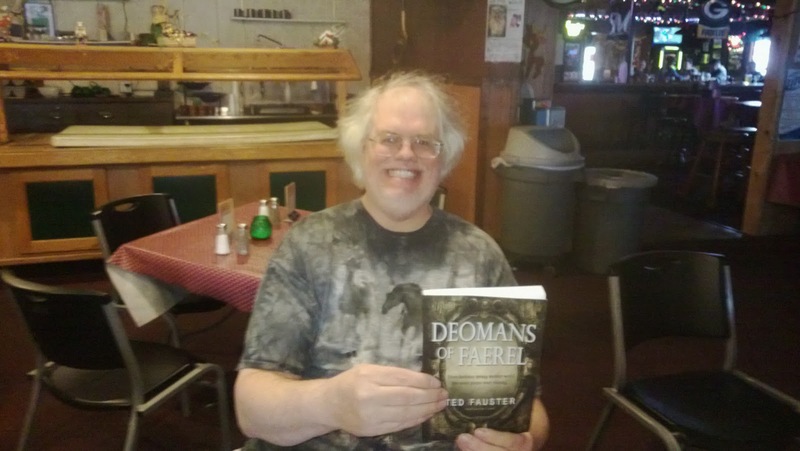 Author Ted Fauster was kind enough to supply some of his novels as prizes for each of these scheduled events! 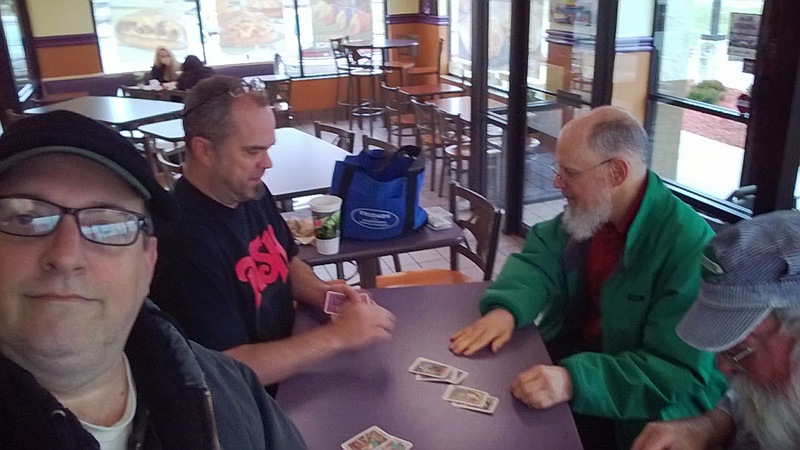 I have some highlights below but pictures can be found on Facebook here and Google Plus here.